View cart “MY WAY (ORIGINAL MIX)” has been added to your cart. 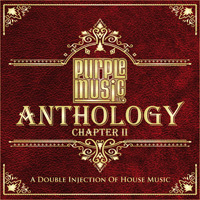 The new full lenght DJ friendly unmixed CD collection featuring brand new and classic Purple Music releases. 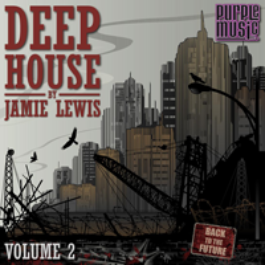 The perfect house music æfor your DJ set as well as in your car or at homeanytime & everywhere with Purple Music quality!